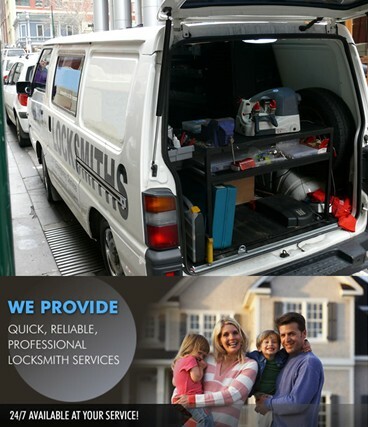 Our locksmiths are on-call for your immediate need at any day of the week and at any given time. Whether you got locked out of the house in Pacific Palisades or you need assistance with intercom systems installation in Venice or modern access control repair in Los Angeles, CA - Accuracy Locksmith offers you hassle-free solutions. Fill up our immediate contact form or give our emergency number a call at (877) 883-6633 for urgent locksmith services.